Windows 7 Key Finder is a free software to find your Windows 7 Product key, it help you find serail key with a single click. 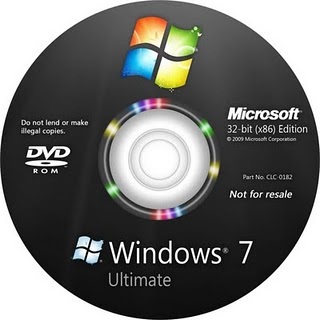 Just download it and use it on your Windows 7 operating system, to find your Windows 7 product key, to retrieve a lost product key and to get additional information about your Windows 7 operating system. Winkeyfinder is laos free utility that retrieves product keys from the Windows registry. Finds product keys from the Microsoft Windows 7, Vista, Server 2003, XP, 2000, ME, and 98 operating systems.. It also supports MS Office 2007 and 2010 32 bit OS, Soon 64 bit Office will be support. ProduKey is one of the best free key finder program. ProduKey will automatically display the product keys and serial numbers for many different Microsoft based applications. Product Key Finder currently supports retrieval of 200+ licenses from applications such Microsoft Windows, Microsoft Office and Adobe Acrobat. 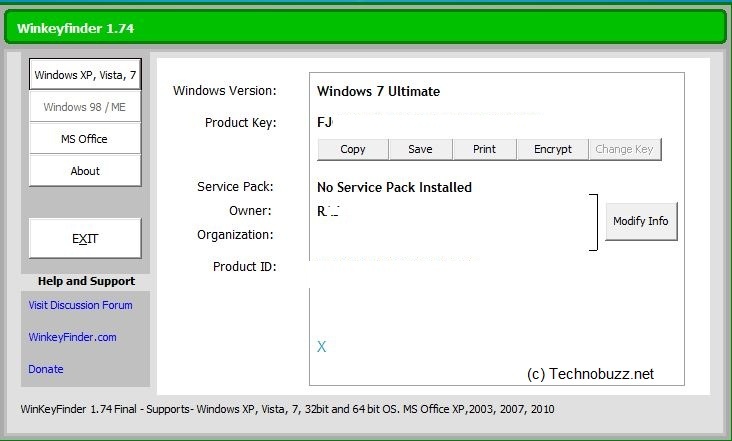 WinGuggle is pretty easy to use and simple window 7 product key finder tool, just download and run it will show you the Windows 7 Serial key within a second. You wouldn’t believe this but I have wasted all day looking for some information about this. You’re a lifesaver. My spouse and i were cheerful when Raymond managed to finish off his preliminary research through the precious recommendations he grabbed from your very own site. It’s not at all simplistic to just find yourself releasing techniques a number of people could have been trying to sell. We really grasp we have got you to appreciate for this. Those illustrations you made, the straightforward web site menu, the friendships you help to instill – it is everything sensational, and it’s letting our son and us feel that this content is fun, which is certainly pretty vital. Many thanks for all!